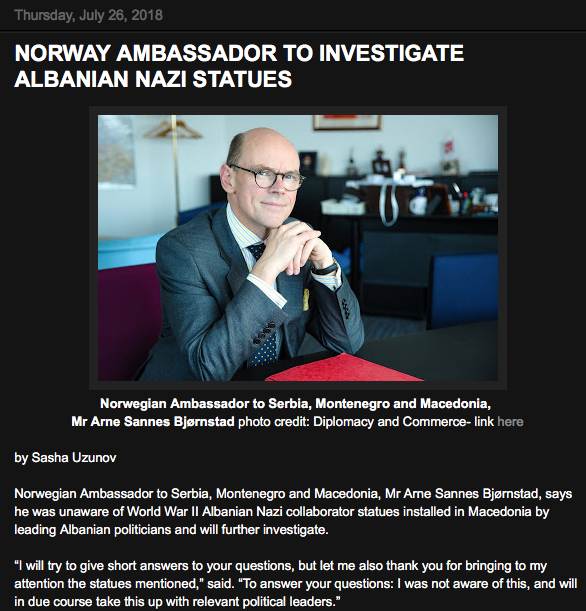 NOBEL PRIZE COMMITTEE- No comment on Zaev Albanian Nazi statue controversy – Alternate Comms. The Nobel Peace Prize Committee, which awards annually the highly prestigious Nobel Peace Prize, has declined to comment over whether Macedonia’s Prime Minister Zoran Zaev has been nominated for the award and over his controversial “defence” of World War II Albanian Nazi collaborator statues. Macedonia’s Prime Minister Zaev, whose coalition government includes Albanian nationalist party DUI, during a media conference in August 2018 “defended” a controversial statue of WWII Albanian Nazi collaborator Xhem Hasa Gostivari, which was built post 2001 war in Macedonia by Albanian politicians. 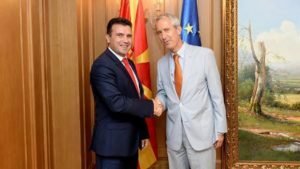 Strong rumours have circulated in Macedonia that PM Zaev together with his Greek counterpart Alexis Tsipras will be nominated for the Peace Prize for the Prespa Agreement, which will see Macedonia give up its name and identity in order to enter the EU and NATO. Greece has blocked Macedonia’s entry into both organisations. On 30 September 2018 a referendum in Macedonia to accept the Prespa Agreement failed after a successful boycott campaign. But later machinations in the Macedonian Parliament saw the constitution “opened up” for changes as part of the Prespa Agreement signed with Greece. In effect, erasing Macedonian identity to satisfy Greek nationalist demands. 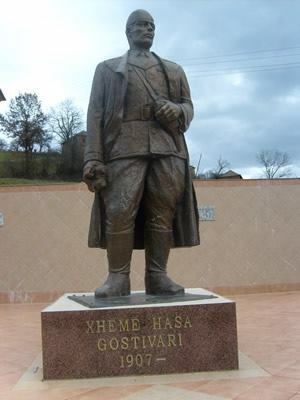 PM Zaev’s defence of the Xhem Hasa Gostivari statue has raised enormous concern and anger amongst Macedonians whose family were the victims of Nazi occupation during World War II. 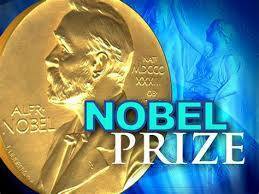 The Nobel Peace Prize committee is based in Norway. 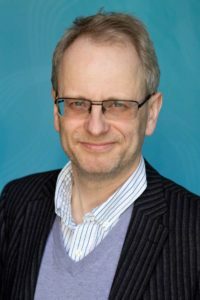 TEAM UZUNOV BLOG/Alternate Comms website contacted Mr Henrik Syse, a member of the Nobel Peace Prize Committee, and the Norwegian Ambassador Mr Barnstad who say they will not be commenting about Macedonian PM Zoran Zaev being nominated for a Nobel Peace prize and his controversial defence of World War II Albanian Nazi collaborator statues. “Thanks for writing and calling. We on the committee never comment on nominees, nor on who may be nominated, so I am afraid I have nothing to contribute here.” – Mr Henrik Syse (pictured left).